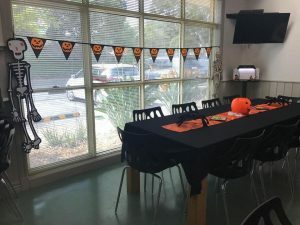 The Diploma of Event Management team from Inspired Event Co. at William Angliss Institute Jess, Alyssa, Georgie and Emerald had the pleasure of hosting a Halloween Celebration for families at The Ronald McDonald House Monash in Clayton. 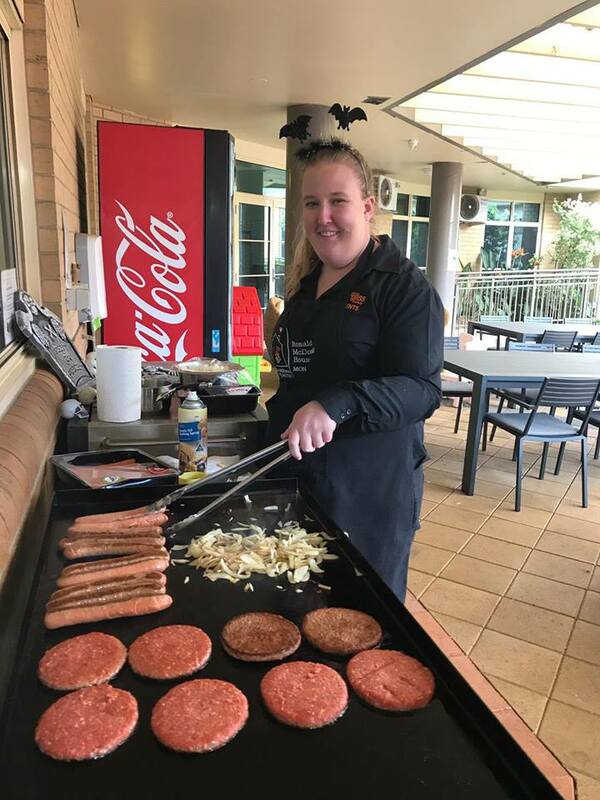 The team worked closely with the client Annalese Fowler – Fundraising Coordinator at Ronald McDonald House Monash to provide an enjoyable night for families to celebrate Halloween. 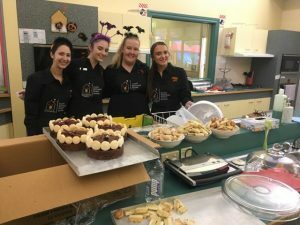 Attendees included families staying at the house who have a sick child currently being treated at The Monash Children’s Hospital along with staff members at the house. 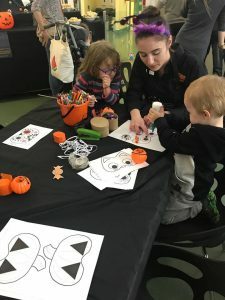 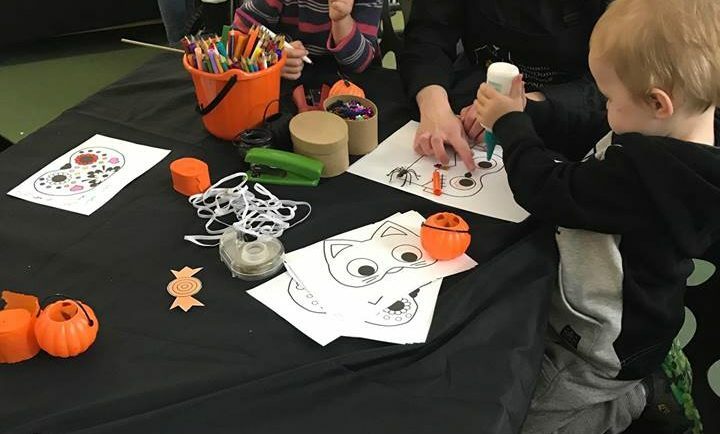 The Halloween theme was created through fantastic room styling and children’s activities run by the Inspired Event Co. team. The food which included a fabulous BBQ and Build Your Own Burger Bar was served in a buffet style to create a relaxed atmosphere where guests had the opportunity to interact with one another. 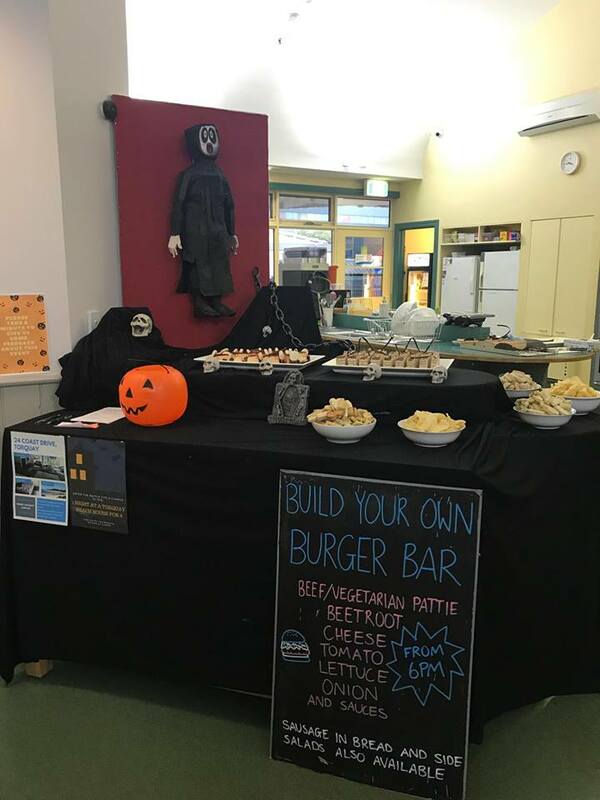 Overall, the event was a success and the team received great feedback from all attendees. 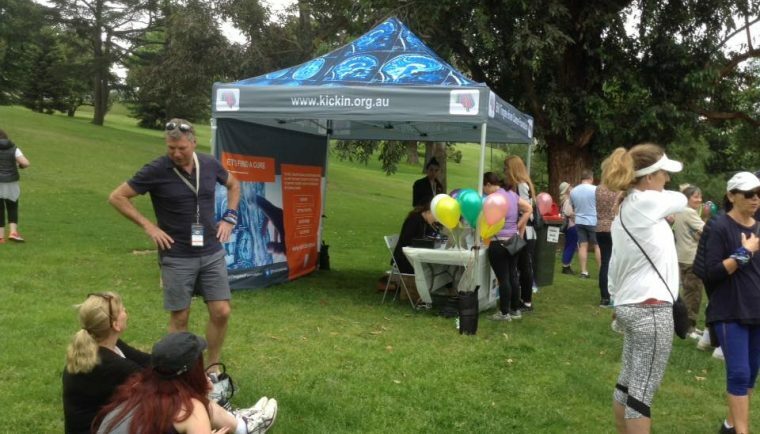 Bill’s Walk For Brain Cancer took place on the 12th of November 2017 at The Tan Track, Kings Domain and Botanic Gardens. 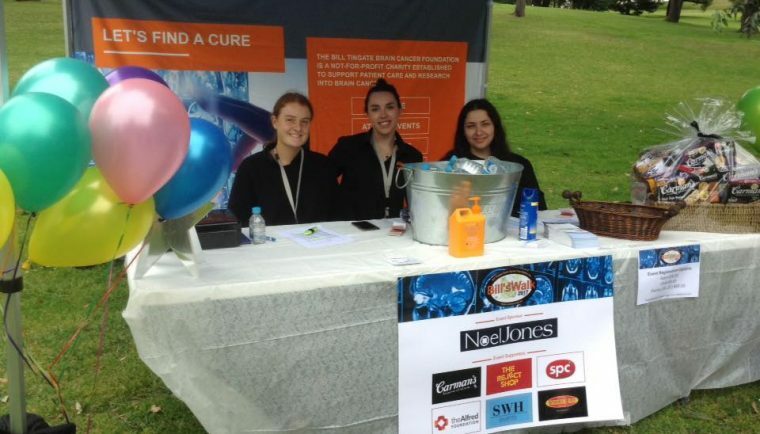 It was a walkathon for the Bill Tingate Brain Cancer Foundation and overall was a great success, meeting all their aims and fundraising objectives. 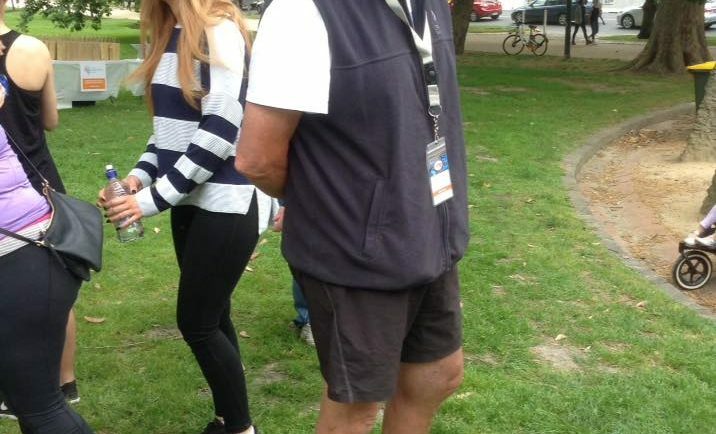 The day was filled with laughter, stories and walking. The organising team was SWH Events, consisting of Jessica, Abbie, Gabe and Natalie from stage 2 in the Diploma of Event Management.